One of the key feature provided by the WSO2 API Manager is its ability to secure the exposed API’s using OAuth 2.0 tokens. WSO2 API Manager supports all 4 grant types of OAuth 2.0 specification. OAuth 2.0 is a specification that is widely adapted especially in the mobile application space. However we still find the need for API’s to be accessed by web applications that still use standard username-password based credentials. Many of these web applications use SAML 2 based authentication and would prefer to use the same SAML assertion to access OAuth 2.0 protected API’s. This type of a scenario is supported by WSO2 API Manager which supports a SAML 2 Bearer grant type that can allow an application to exchange the SAML 2 bearer token with an OAuth 2.0 access token. This token exchange is transparent to the end-user hence it will not impact their user experience. This token exchange process can be depicted in the diagram below. Step 1 – Application receives a SAML assertion from the SAML IdP after authenticating the user. Step 2 – When the Application needs to invoke an API, it sends the SAML assertion to the token endpoint of the API Manager. SAML assertion is Base 64 encoded and sent as a SAML Bearer grant. Application will also need to send the consumer key and consumer secret which has to be obtained when subscribing to this API. Step 3– API Manager will validate the request and exchange the SAML token with an OAuth 2.0 access token and a refresh token. Step 4 – Application Access the API with the OAuth 2.0 access token (generated in the above step). 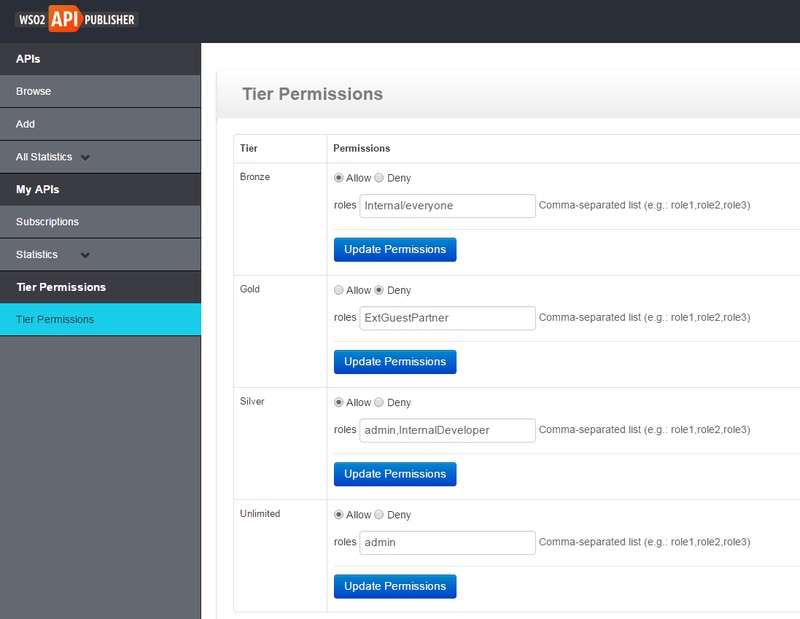 This OAuth 2.0 token should be included as the Authorization header when invoking API’s via the API Manager. The objective of this blog is to introduce the concept of token exchange, you would find detailed instructions on how to set this up in the following API Manager document.